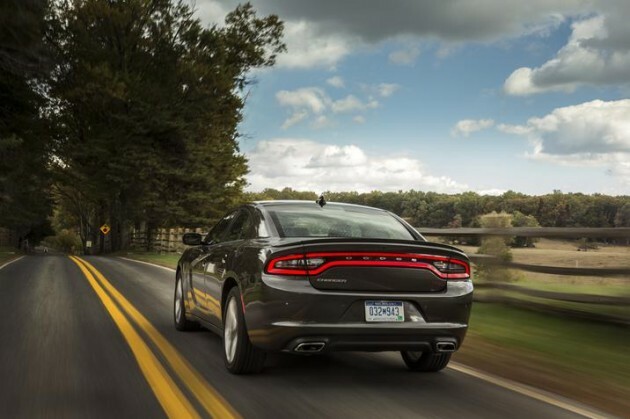 ALG, which is TrueCar’s analytics division, has just awarded the 2015 Dodge Charger a 2015 ALG Residual Value Award in the “Fullsize Car” category. This award is an important honor, in that it indicates how valuable the Charger is expected to be not tomorrow, but three years from now. That is, winners of a 2015 ALG Residual Value Award are the most likely vehicles in their segments to retain the highest percentage of value over a three-year period. 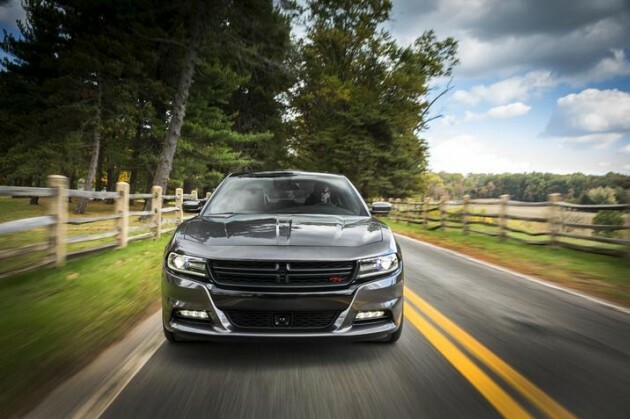 This marks the first year that the Charger has taken home the Residual Value Award in the Fullsize Car division. In total, ALG awards 26 models from a wide range of categories. The analytics arm of TrueCar utilizes a plethora of data to form its decisions, including historical vehicle performance, industry trends, marketing strategies, and more. 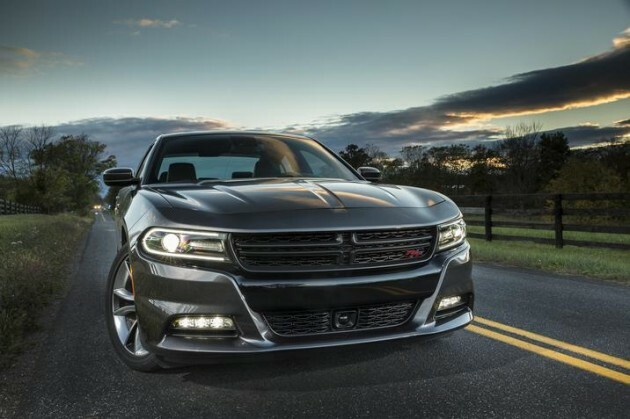 Dodge Chargers have started to hit dealerships this month, though the Hellcat editions won’t begin production until early next year.